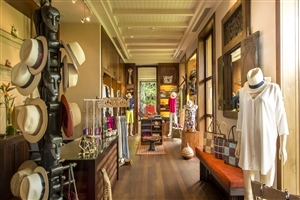 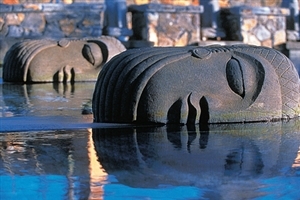 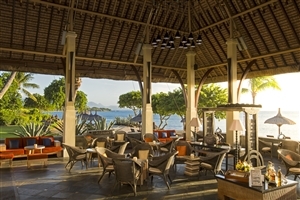 Inspired by Mauritius’s cosmopolitan heritage, The Oberoi infuses European, African and Asian cultures to create a mesmerising hospitality experience. 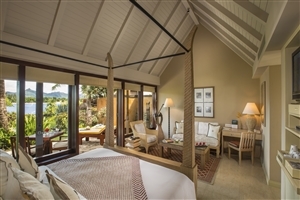 Surrounded by a breathtakingly beautiful tropical setting, The Oberoi comprises of beautiful Pavilions and Villas either tucked into lush gardens or overlooking the glittering waters. 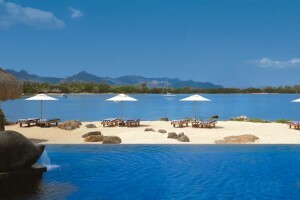 The Oberoi adds a wealth of facilities to make your stay as enjoyable and memorable as possible, including the Oberoi Spa and a beachfront swimming pool. 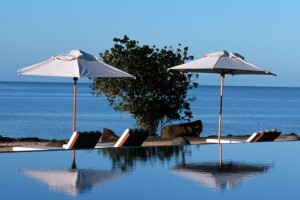 Reflecting the very essence of what makes Mauritius such an attractive holiday destination, The Oberoi seamlessly blends elegance with beauty to radiate its five-star splendour. 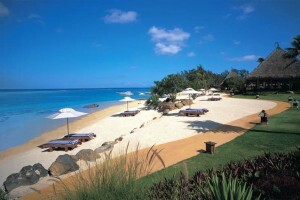 Glancing out over 600 metres of stunning oceanfront, tucked into 20 acres of lush sub-tropical gardens and fringed by the ivory sands of an unspoilt beach, The Oberoi enjoys a privileged location on the stunning Mauritius coastline. 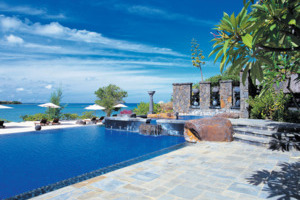 Offering Luxury Pavilions with panoramic views of the cobalt Indian Ocean and Villas complete with their own private swimming pools, staying at The Oberoi will immerse you within unparalleled luxury from the moment you arrive. 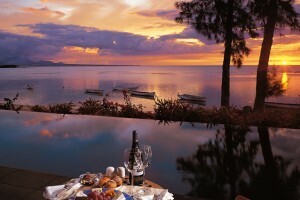 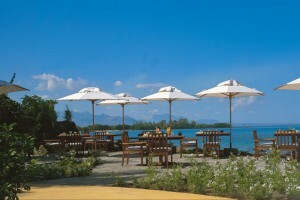 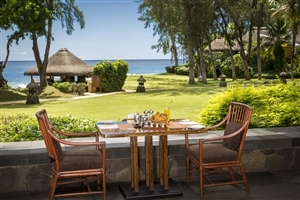 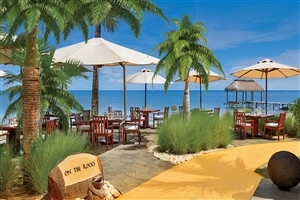 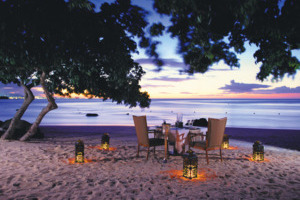 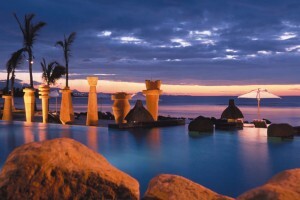 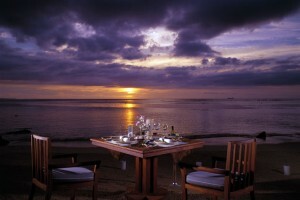 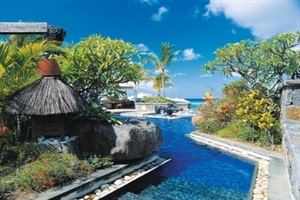 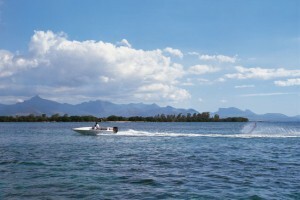 With gastronomic excellence promised from the ‘On The Rocks Restaurant’ and a plethora of excellent facilities to take advantage of, The Oberoi is the perfect choice for a dream Mauritius holiday. 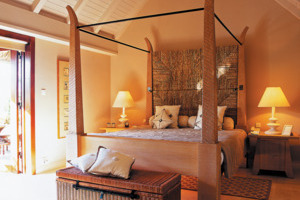 The Luxury Pavilion at The Oberoi Mauritius offers a spacious bedroom and sitting area with the choice of a king-size bed or twin beds. 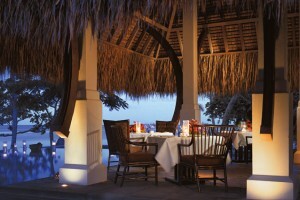 Savour a private dining experience on the spacious terrace whilst admiring the views over the Indian Ocean and the lush gardens. 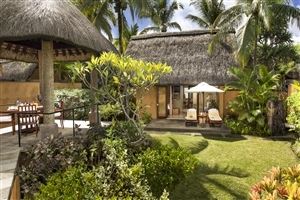 The Luxury Villa with Garden at The Oberoi Mauritius is located in a gorgeously manicured sub-tropical garden and is equipped with an open air-dining pavilion. 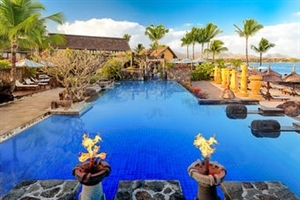 The Luxury Villa with Private Pool at The Oberoi Mauritius is set within a walled courtyard garden and features a blissful 8x4.5m pool, ideal for a cooling dip in the Mauritian sun. 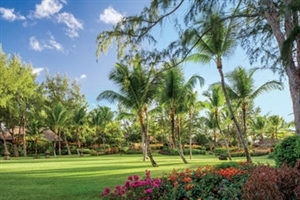 The Royal Villa at The Oberoi Mauritius offers 650sqm of glorious accommodation space and is located in a lush tropical garden with views overlooking the Indian Ocean. 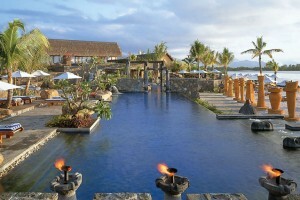 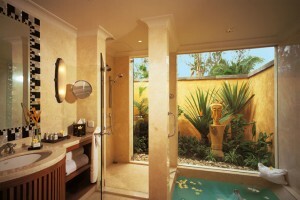 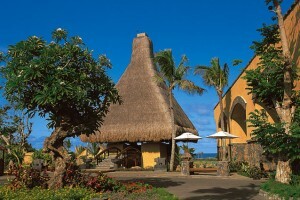 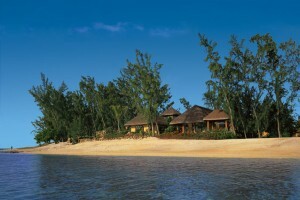 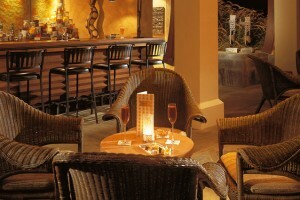 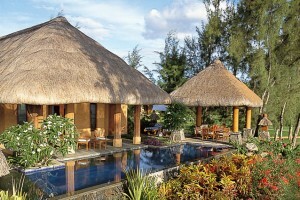 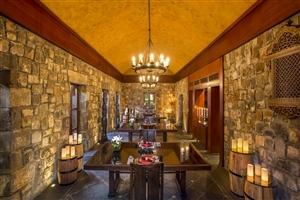 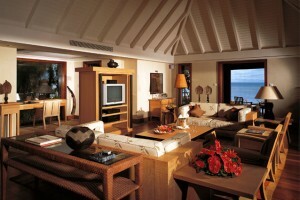 The Royal Villa features a separate bedroom, a thatched dining pavilion and a sumptuous 55sqm private swimming pool. 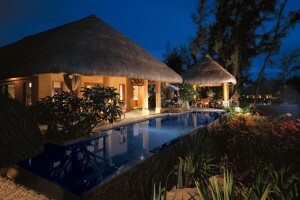 Royal Villas are available with the option of an adjacent Luxury Villa with Garden or a Luxury Pavilion.